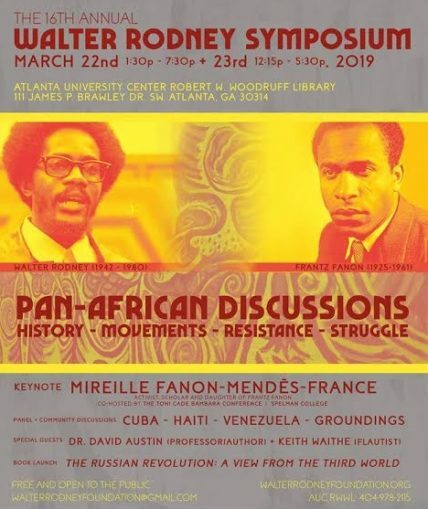 The 16th Annual Walter Rodney Symposium was held March 22-23 at the Atlanta University Center Woodruff Library where the renowned scholar and Marxist activist’s papers are archived. Rodney is best known as the author of “How Europe Underdeveloped Africa,” a seminal work that exposed the convergence of capitalism, race and class in the modern political, economic and social reality of that continent. Rodney was assassinated June 13, 1980, in Guyana, where his steadfast work in promoting class unity and struggle against oppression and exploitation had earned him the hatred of the ruling elite. The Walter Rodney Foundation hosts the Symposium each year on the weekend closest to his birthday, March 23. 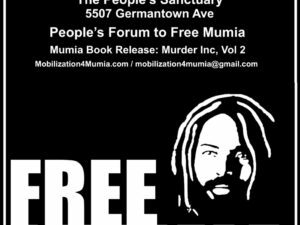 It gathers together writers, activists, scholars, students and others to engage in Rodney’s main position: The role of those with knowledge and skills is not to collaborate with, but to challenge and undermine the lies and myths of capitalism, racism and imperialism. 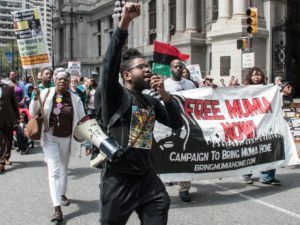 As illustrated by his own life, Rodney called on progressive or radical intellectuals to join social movement organizations to help build the capacity of the masses of working and poor people for self-emancipation. 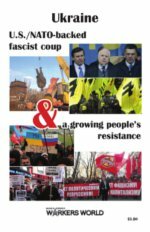 He stressed that immersion in the class struggle would bring real life to the academic’s understanding of systems of power and exploitation and would constitute a valuable tool in overthrowing capitalism and building socialism. 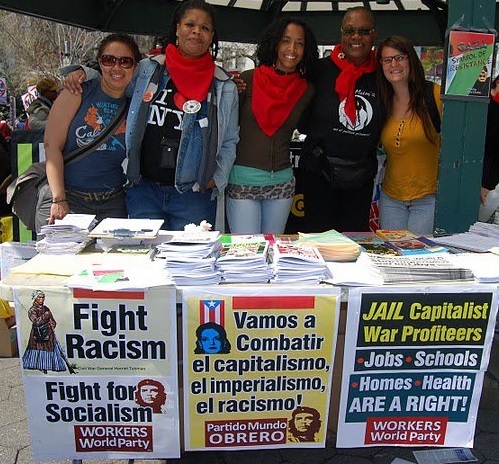 Among those attending this year’s Symposium were Mireille Fanon Mendès-France, daughter of famed African liberation activist Franz Fanon, author of “The Wretched of the Earth”; Jamaican Rastafari who collaborated with Rodney; scholars and professors of African studies and political science influenced by Rodney; activists engaged in support of the Bolivarian Revolution and leaders of community struggles. The Walter Rodney Foundation was initiated by his widow, Dr. Patricia Rodney and his children, who lead and sustain the Foundation.